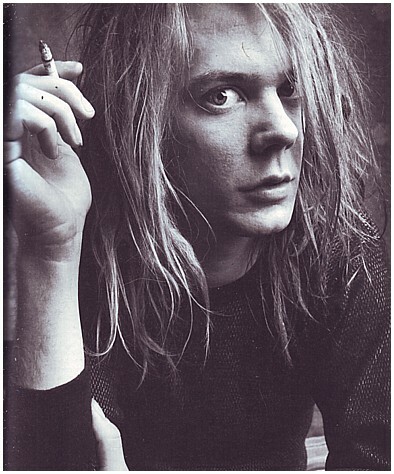 One of our reliable tipsters confirmed to us that Soul Asylum's Dave Pirner popped into Palmer's Bar last night for a couple of hours and played an impromptu mini-set. Word has it the Mpls legend (who was just in town for a couple of days) jumped on stage with Palmer's Tuesday night resident player, Drew Peterson, for a few Rolling Stones covers. Wish we would have been a fly on that wall! Anyone have any pix from Palmer's? And yeah, we know this pic is totes old, but D.P. is so hott in it!